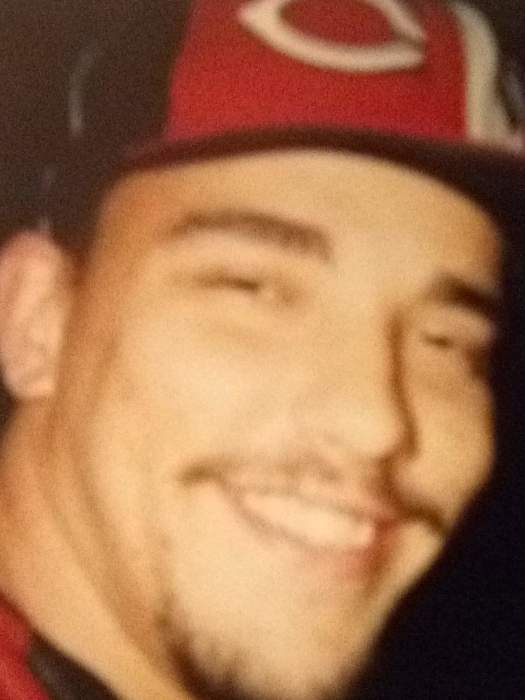 Christopher Lee Sumner, age 36, passed away on Wednesday, February 6, 2019, in Cincinnati, Ohio. He was born March 30, 1982, in Cincinnati, Ohio. Visitation is from 10:00 am until 11:00 am, on Thursday, February 21, 2019, at the Walker Event Center, 3939 Reading Road (Corner of Reading and Paddock), Cincinnati (45229). The funeral service will immediately follow the visitation beginning at 11:00 am. To share a memory of Christopher or leave a special message for the Sumner family, please click the "Tribute Wall" tab above and to the right, enter the information, and click "Save Post." Walker Funeral Home, 3939 Reading Road (corner of Reading and Paddock), North Avondale (45229) is serving the Sumner family. Please call (513) 251-6200 or visit www.WalkerFuneralHome.com for additional information.